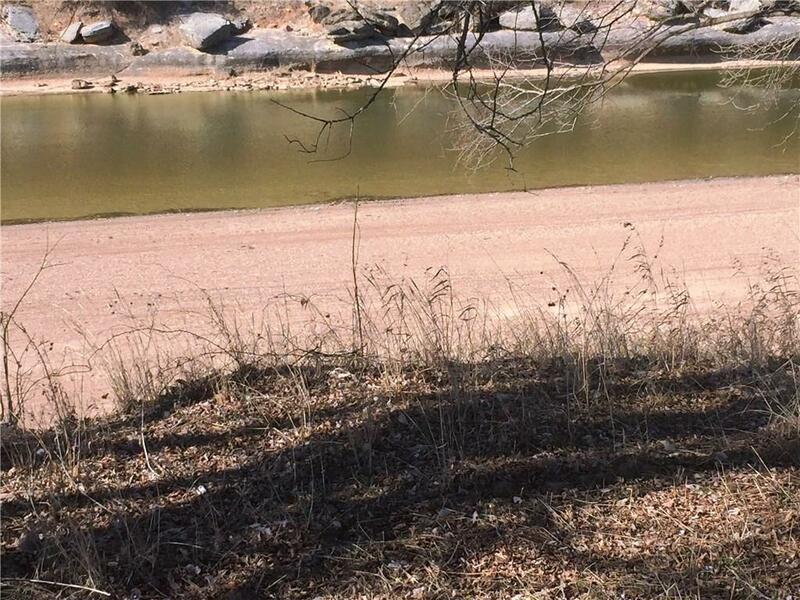 BUILD YOUR DREAM HOME on this incredible 2+acre riverfront lot in The Orchards on the Brazos, a gated community an hour southwest of Ft. Worth in Hood County. 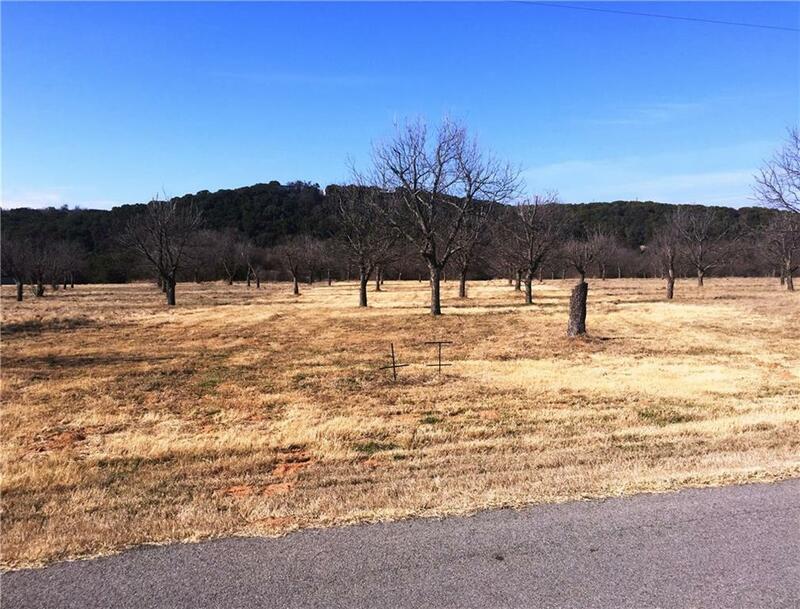 Beautiful mature pecan trees dot the entire development. Perfect location for a family or retirement home or weekend escape. Lots of wildlife. Secluded, yet near Hwy. 67 and just a short distance to the new Chisholm Trail Parkway. The popular Squaw Valley Golf Course, a top-rated 36 hole championship course, is closeby. 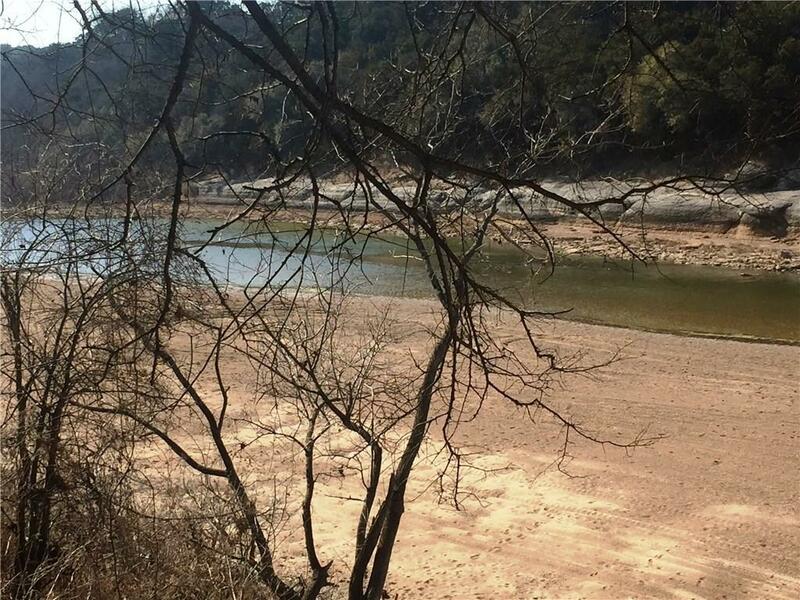 The property is also just minutes away from the charming town of Glen Rose, home of The Promise passion play, Oakdale Park Blue Grass events, and Dinosaur Valley State Park. 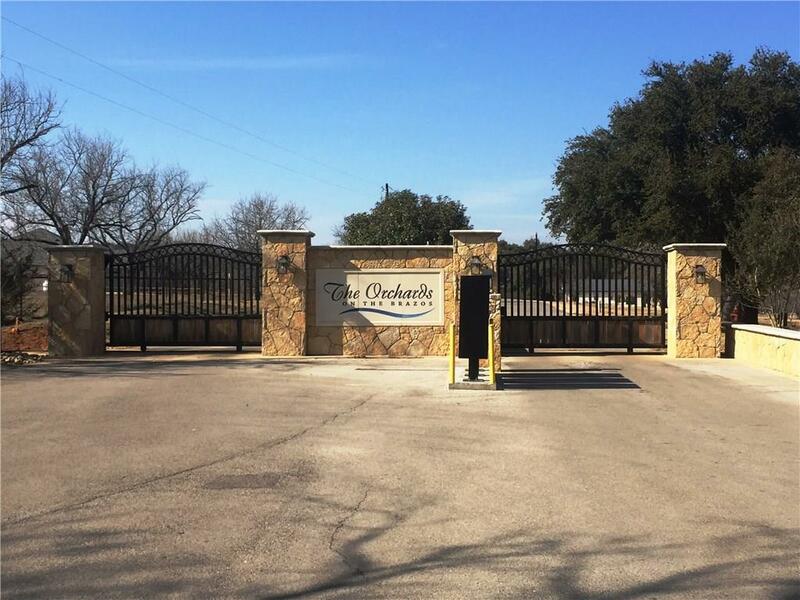 The Orchards is in Glen Rose ISD, one of the state's finest. Offered by Lana Robinson of Prairie Wind Real Estate.